This clear and concise new introduction examines all the major debates and issues using a wide range of well-known examples. It discusses the challenge of using verbal and written language to analyze a visual form. 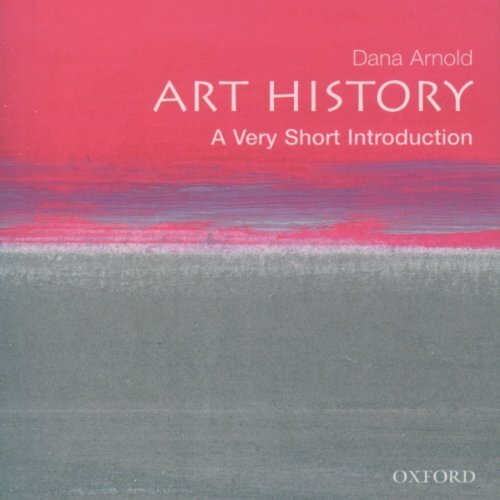 Dana Arnold also examines the many different ways of writing about art, and the changing boundaries of the subject of art history. Topics covered include the canon of Art History, the role of the gallery, 'blockbuster' exhibitions, and the emergence of social histories of art.